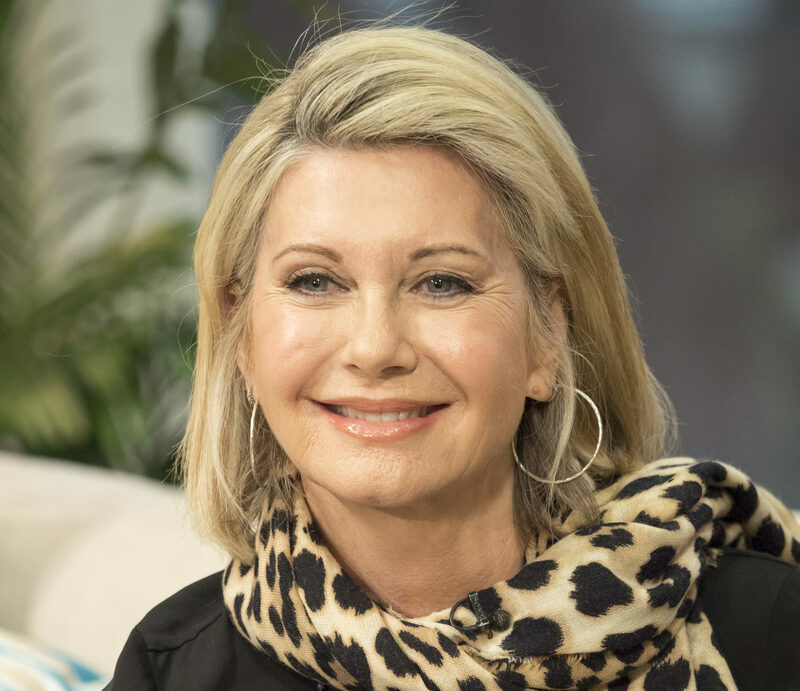 It’s third time unlucky for Olivia Newton-John. 26 years ago, the Aussie actress was diagnosed with breast cancer. She overcame the illness, only to be diagnosed once again in 2013 following a minor car accident. Now, the Grease star has revealed that she has been diagnosed with cancer for the third time. The 69-year-old completed a short course of photon radiation therapy after discovering a tumor at the bottom of her spine last year. Olivia revealed that she is treating with “modern” medicines along with natural remedies, including cutting sugar completely out of her diet and making use of medical marijuana. “In California, it’s legal to grow a certain amount of plants for your own medicinal purposes. I’m very lucky that I live in a state where it’s legal and that I have a husband that is a plant-medicine man,” she said of her husband, John Easterling, who founded the Amazon Herb Company and grows cannabis at their Californian ranch. “My husband’s always there, and he’s always there to support me, and I believe I will win over it and that’s my goal,” she said. We’re behind you all the way, Olivia!